That you can get dotd on Wii. I CAN FINALLY PLAY A SPYRO GAME! You can get it on the PS2 as well. There is also a DS version. I'm not sure if it's any good though to be honest, but I haven't even played the home console version of the game, so I can't really say anything anyways. and the ds version is awful. Considering you're you, I'm not gonna take you seriously. The wii version (I have the wii version and the PS3 version) Is about the same as PS3. But, it is slightly harder due to the fact you have to keep your controllers facing straight or downward. If you have them pointing up, you are blocking, and not able to move. Too bad it had to be the worst Spyro game. 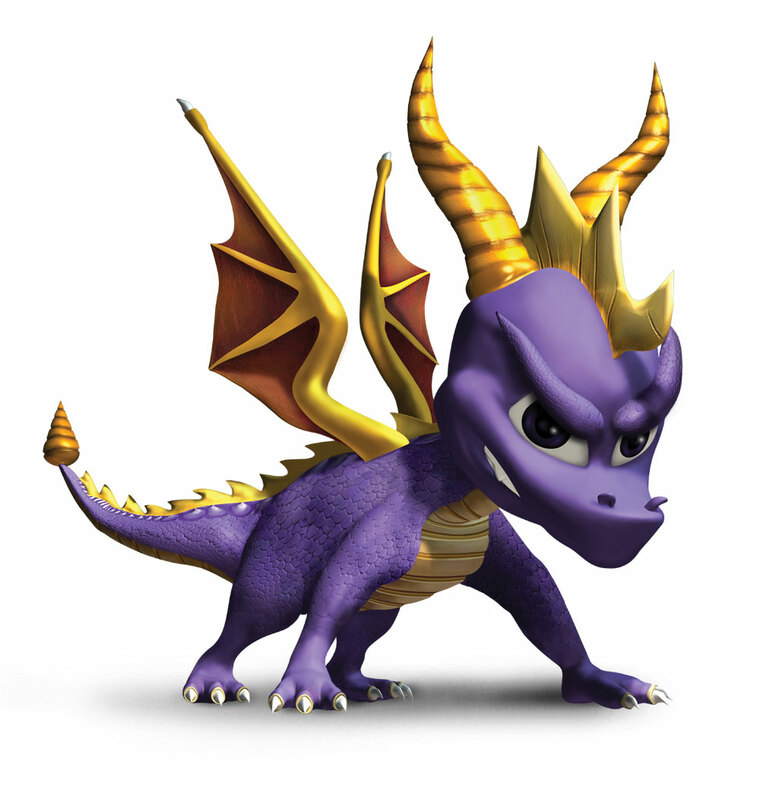 Spyro Orange still holds that title for me at the moment. I've only ever played the Wii version and I hate it. (Not sure if the other versions would change my mind or not, then again I suppose the story is all the same >.>) Get yourself a PS2 and a PS1 memory card Paddy, then you can play the really good Spyro games. IMO. It's a great game, worth playing.